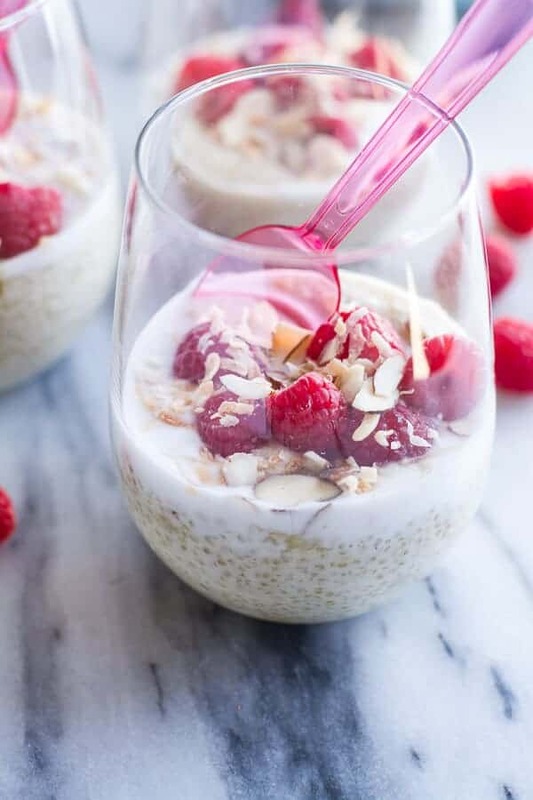 Vanilla Bean Coconut Quinoa Pudding with Honey Drizzled Raspberries. Umm, you eat them up!! Or at least I do, but I contained myself and saved a few for the top of this pudding. 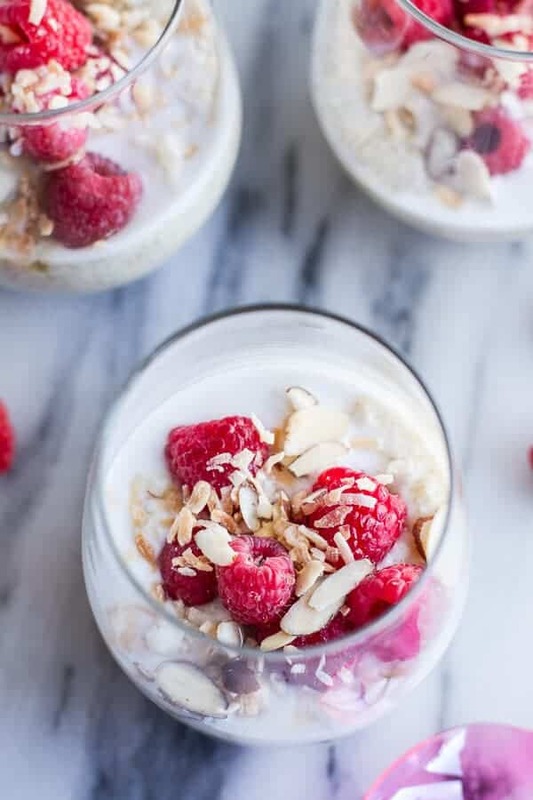 One, because I thought it would be kind of pretty and two, the tart and delicate raspberries are perfect for this light pudding that triples as dessert, breakfast or snack. Don’t you just love when you can eat dessert for breakfast and not feel guilty about it? It’s pretty fun. So, I’m sure everyone is familiar with rice pudding? This pudding is comparable, except that it is way healthier and well – better. It passed the test of the ultimate rice pudding lover, my mom. She agreed this version is better and she sure didn’t mind that it’s higher in protein and lighter in calories. And, there is toasted coconut involved. Anything that involves some toasted coconut is always a winner. Sorry, but I need to change the subject for a minute. This Tuesday seems to have sucked the words right out of my brain. Instead, I am thinking about some pretty stupid stuff that has been irritating me all day and it’s so annoying. Unfortunately, I am one of those people that can really get hung up on things. Obsess even. To the point of literally driving myself crazy until I explode. Then there are tears, but then it eventually gets worked out. Tears kind of help me resolve things and see them in a better light. Or at least I just feel better after a good cry. FYI, it is so annoying. If I could, I would be more like my mom who somehow seems to tune anything and everything out and just focus on what she needs to. Maybe this skill will come with age or something, but really I think it is just a master talent of hers that I greatly envy. But let’s just talk about happy stuff that doesn’t frustrate the heck out of me. Stuff like these long summer days that are literally making me so happy to get up every morning at the crack of dawn. I don’t even need my alarm anymore because that big, bright Colorado sun shines in my room and makes me just want to jump right out of bed. Sounds totally cheesy, but I swear when that sun shines it’s always the best feeling. Also, my warm summer hikes. Oh my gosh, I feel so lucky to have an awesome trail like five feet from my front door. It’s just amazing and it’s an incredible hike. Hard going up because it’s freaking steep, but it’s the best start to my day. I love it. However, I did have quite an awkward moment last Thursday. Uncharacteristically, a couple had started up on the trail before me. Only I must have been going faster than they were. The guy must have really not expected to see anyone up on the trail that early because I turned the corner and well, there he was, practically right next to me, peeing off the side of the cliff. But I just passed them with a smile and went on my way. So no harm done, except I think he was pretty embarrassed. Anyway, none of that has anything to do with this pudding, but then again, when do my posts ever really flow together? That’s just me, all over the place. What I do know is that I loved this simple pudding. It’s simple flavors and the way it’s just perfect any time of the day. Mom and I actually LOVED it right off the stove. Pure comfort. We even ate it straight from the pot. Mom taught me that sometimes some of best things are enjoyed most the un-proper way. Hello? Cookie dough straight out of the bowl and fingers full of cake batter! Yup, mom’s a smart lady. Combine the coconut milk, coconut sugar, salt and vanilla bean in a medium saucepan and bring to a simmer. Add the quinoa and stir. Reduce heat to low, cover the pot slightly, and cook for about 30 minutes stirring every few minutes. If skin starts to form on top of the milk, just stir it back in. The milk will reduce and thicken. Once the quinoa is cooked and the milk has thickened add the vanilla extract. Remove from the heat and allow to cool slightly. Ladle into bowls or jars or store in the fridge if you prefer to eat cold. 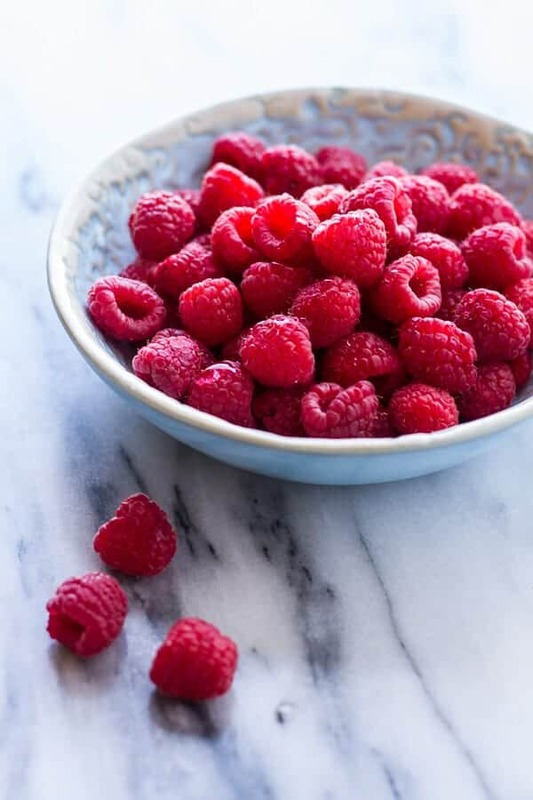 Add the raspberries to a bowl and gently toss them with the honey. Sprinkle each serving of pudding with toasted coconut and toasted slivered almonds. Add the raspberries. Enjoy warm or cold! Off to feed the chickens. You think they’d like quinoa? MMmmmm love this! 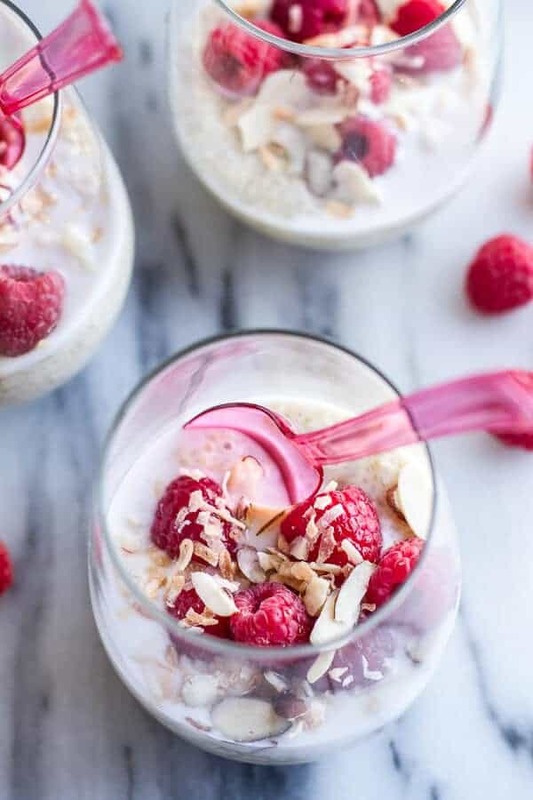 Coconut raspberries and chia seeds yum yum! I love the sound of this pudding and the look! Sorry to hear that things have been frustrating you…I’m terrible about tuning things out. I just can’t and wish I could. Thank you Bri! Hope you had a great Tuesday! I love rice pudding and would definitely love this too!! Looks yummy! Yum! This pudding looks so good! 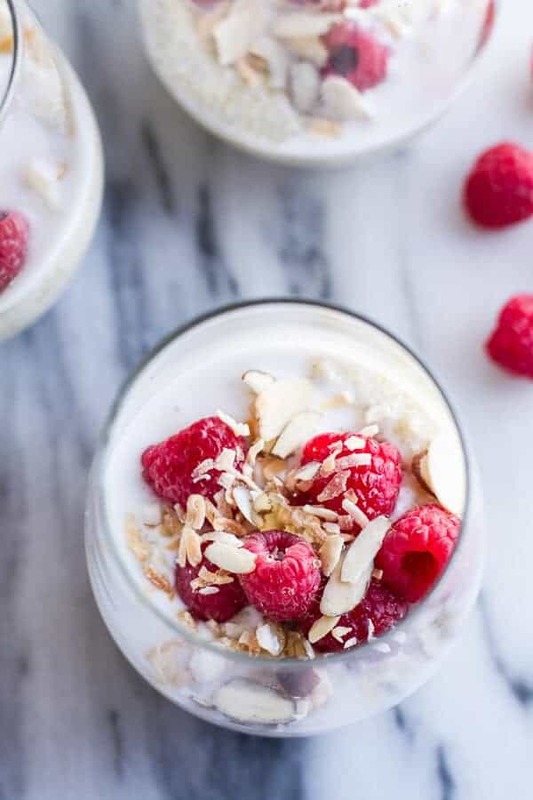 And anything topped with fresh raspberries is an automatic YES in my book. Thanks Laura!! 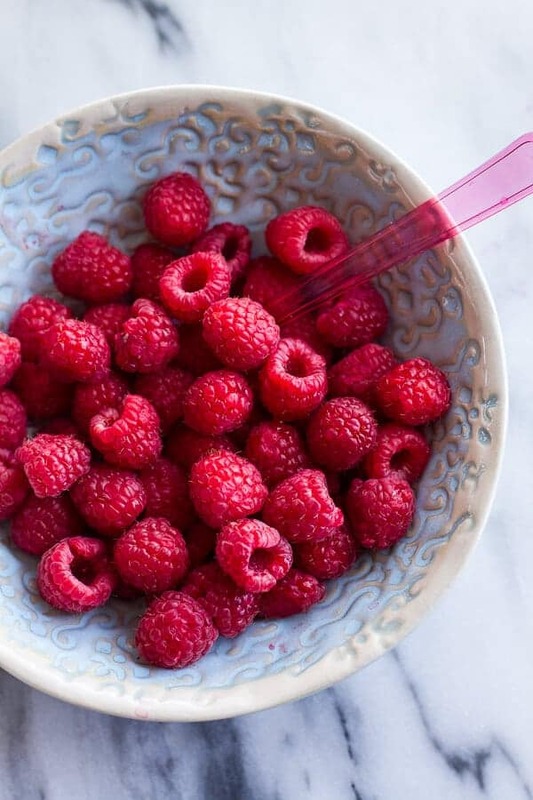 🙂 Fresh raspberries are so good right now. Love them! I just purchased some quinoa to make your black bean burgers, but might have to make this instead! Haha! Either one is a good choice. Thanks and ENJOY! I too allow myself a major frustration-induced cry every now and again. 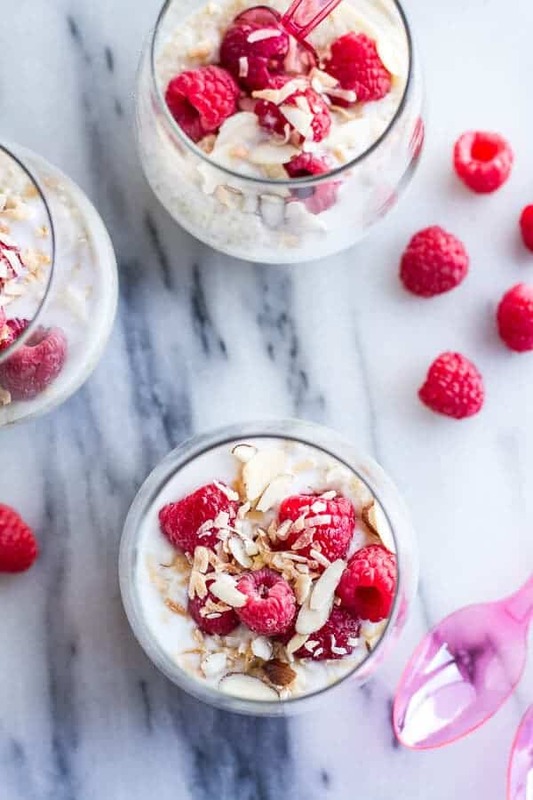 And these gorgeous raspberry photos are seriously making me go a little misty-eyed. I can’t get raspberries where I am in Beijing. These make me miss fresh berries–and home. But your story about the peeing hiker balanced it all out. So. I’ve been wanting to try quinoa pudding for a long time. Yours looks so perfect and delicious, I’m going to have to pick up some coconut milk at the store today! Yes, Asher;s little hands!! Haha! 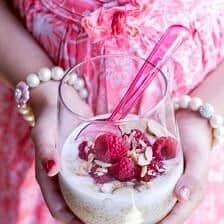 This pudding looks divine those raspberries and coconut so yummy..I’m assuming that’s Asher looking so girly holding the pudding..too cute…I’m sorry to say that still to this day I cry when things get a little too stressful I haven’t outgrown it…just embrace it as a good cleansing cry!!! Yup! Asher it is! 🙂 She is very girly! i just want a fountain of coconut milk pouring into my house so i can make all the coconut milk things all the time! 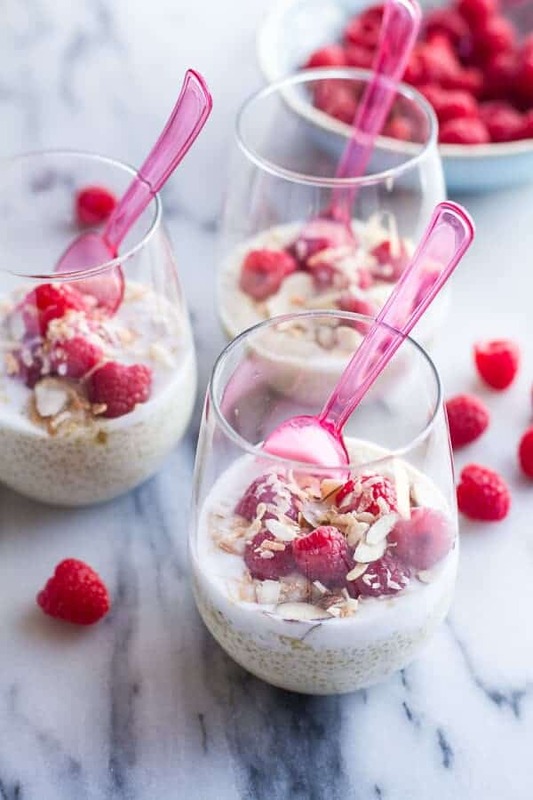 i’ve made a coconut quinoa thing similar to this before, but this is way prettier and fancier with the raspberries and vanilla beans all up in that!! i kind of want to have a breakfast party about this right now. Dude, I am SO with you. A fountain of coconut? HECK YES! Aww! THANK YOU! It means so much! Not sure I am that good though for a whole post! 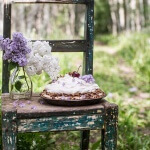 Gluten free, dairy free and beautiful! Pinned. Love this recipe and love the pictures as usually you posted another amazing, gorgeous and delicious recipe. This pudding looks insanely tasty! 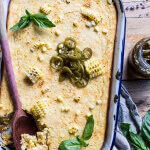 Thanks for always sharing these awesome recipes, Tieghan! This pudding has my name written all over it. I understand what you mean about obsessing over things to the point where you want to explode. That is pretty much been my life for the past year! Ha! Thanks so much, Stephanie!! 🙂 And yes, pudding forever! Haha when life gives you a bucket of raspberries, you make something amazing like this! 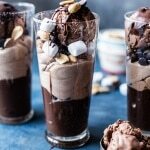 This pudding looks like a great summer treat and I can see myself putting this in mason jars and having them as an afternoon snack!! Can you replace the coconut milk for another?? I’m encouraged to eat the quinoa but my doctor does not want me to get on the coconut milk bandwagon. I have a bit of weight to lose–ugh. Hi! You can use 3 cups regular milk and 1 cup half and half or cream. Or possible 4 cups whole milk. Hope you love this. THANKS! This looks so gooooood! 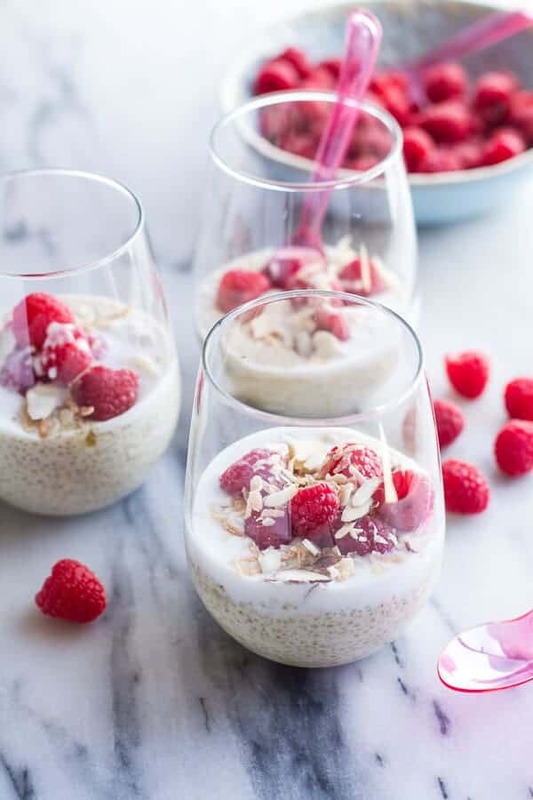 I love rice pudding, but never thought of trying it with quinoa—brilliant! Haha! Yes, that would be nice! Thanks Rachael and I hope you do get those hikes in! Your pictures today are extra gorgeous!! this looks just like tapioca pudding (my favorite as a kid) only probably with a much better, nuttier flavor and more protein! and coconut which obviously make everything better! genius — and great photos, I love the tiny hands! Thanks Katie!! I agree, coconut makes everything better! This is so gorgeous, I love the honey drizzled raspberries. Thanks for sharing your story about the hike – hilarious! I needed a laugh and that did it :). Haha! Awesome! Very happy to make you laugh. Thanks Laura! How lucky to have trail to walk each morning. Hopefully that helps with focusing, because it sure doesn’t come with age, at least as far as I can tell 🙂 The pudding looks amazing- I think I could serve it as breakfast or dessert! I know, so lucky. I love it!! 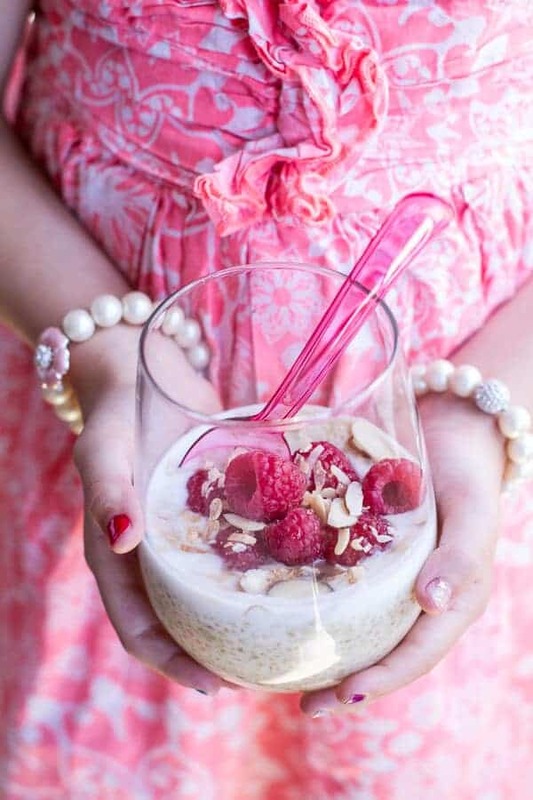 What a gorgeous photo – I want that dress and this pudding! Too funny about the guy on the trail… oops! So many gorgeous photos…it’s hard to decide which one to pin! But these are some of my favorite ingredients, especially those raspberries on top. Yum! Aww, thank you so much!! It means a lot! Gorgeous! Almost too pretty to eat…almost! I can see why your mom improved. And i just love that this is so nutritious too! Thank you for sharing! 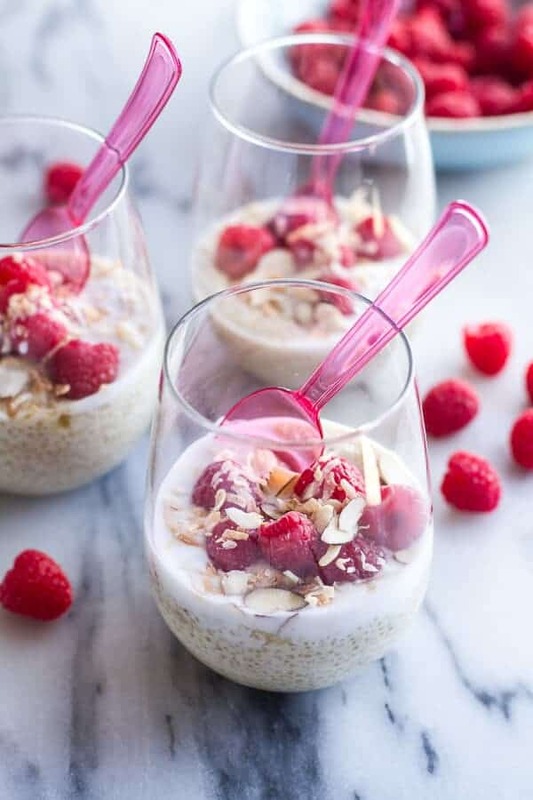 I so do love rice pudding and because I am obsessed with quinoa (and coconut and honey and fresh berries and everything in this dessert), I know I’ll go bonkers over this. Ugh. It is the worst, right?? Hope you have settled things and all is good now!! Thanks Alexandra and I hope you have a great weekend! 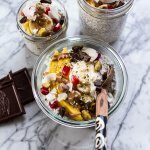 I was curious if I could use coconut almond milk for this recipe? 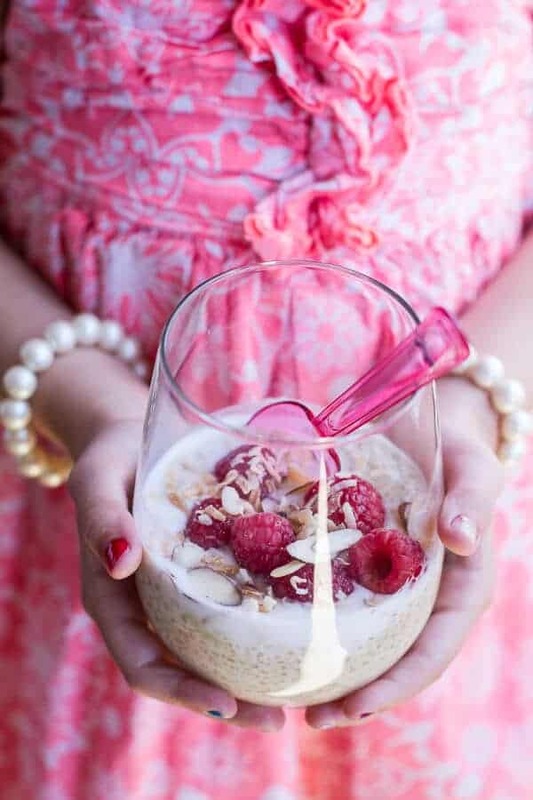 Love, love, love rice pudding & can’t wait to give this a try! Thanks. Hey Jamie! I think that would work fine, but maybe use a little cream to keep things creamy. Hope you love this! Thanks! Saw this on Pinterest as a suggested pin and I’m glad! This looks so delicious. If I don’t have any vanilla beans on hand, should I just increase the vanilla extract? Hi! This looks so delicious. I’m considering making it for a dinner party I’m having Tuesday and wondering – do you think it would be fine if made Sunday and refrigerated? I’d like to get as much done as possible in advance. Please let me know. Thanks! Yup, that will be perfect!! Hope everyone loves this! Thanks! This looks incredible! I have some quinoa that is just dying to be used in this dish! Yum! Let’s add some dark chocolate shavings to push this thing over the top.. Fabulous recipe!! Haha! Normally I would be right there with you, but I actually tried this with chocolate and preferred it without. But be my guest! This recipe is so so good! my husband and I loved it so much. Thank you for sharing it! So excited you guys love it. Thank you! I tried this and we couldn’t quite enjoy it because it had a sort of bitter taste. I used white quinoa (365 brand, organic) and wonder if I should have used another type? HI, I am so sorry. No idea why this would be bitter. I don;t think it would be the quinoa, did you rinse it before cooking? Nope! Is this something I was supposed to do? oops. Yes, you want to rinse the quinoa first to get any grit off. Instead of coconut milk could you use unsweetened almond milk or another substitute? Hey Elleen! You need to use a milk with some fat in it, so whole milk, whole goats milk or canned coconut milk would all work really well. I have never tried almond milk, so I can not say for sure whether or not that would work. Please let me know if you have other questions. Hope you love the pudding! Thanks for this recipe. Despite the fact that i felt rather exhausted by the endless length of the article you wrote (scroll, scroll, scroll….what? still more? scroll scroll…) I can’t wait to try the recipe! Thanks!